Blest is now available on Amazon! 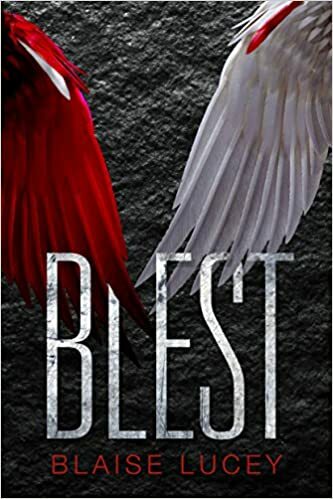 I’m happy to announce that my book, Blest, is now available on Amazon. If you’re into young adult, fantasy, or romance, I’m sure you’ll love it. Blest is a novel about what defines us as people and whether we let the world define us or whether we get to define ourselves. When sixteen year-old Jim Blest meets Claire Morgan for the first time, he knows that there’s something special about her. And he already knows that there’s something special – or at least very wrong – about him. As they learn what they really are, Jim and Claire have to wrestle with their feelings for each other… just as they’re pitched headfirst into a war that’s been going on for centuries. When everyone is telling you who to be and what you need to become, do you listen to them? Or do you work tirelessly to break free from the path that was already chosen for you and try to go somewhere else entirely? 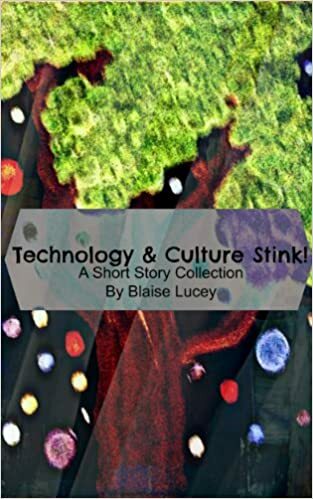 This entry was posted in Fiction and tagged books, ebooks, fantasy, fiction, romance, writing, young adult. Bookmark the permalink. 3 Responses to Blest is now available on Amazon! Good luck with the novel, Blaise! Thanks so much, Kevin! Really appreciate it.